Well, it’s been a bit un-summery here in the UK over the last seven days, with grey skies, lashing rain and gale force winds, so I’ve been brightening up my week by looking at beautiful flower images…like the one above. It shows a gorgeous bridal bouquet created by Lauryl Lane following the trend for all things ‘ombre’, with colours graduating in tones. Over the Queen’s Diamond Jubilee weekend, we visited friends in Buckinghamshire. We managed to find a break in the weather for a lovely walk in the morning in fields full of wildflowers near their home. Then in the afternoon, we popped in to see our gorgeous nephews…one’s just managed to master riding a bicycle. And the other one’s started to utter his first words, including ‘bruvva’…translated as brother. In the evening, settled down in front of the TV with a glass of wine and watched the amazing Jubilee concert outside Buckingham Palace. Went to a Zumba class in the morning. 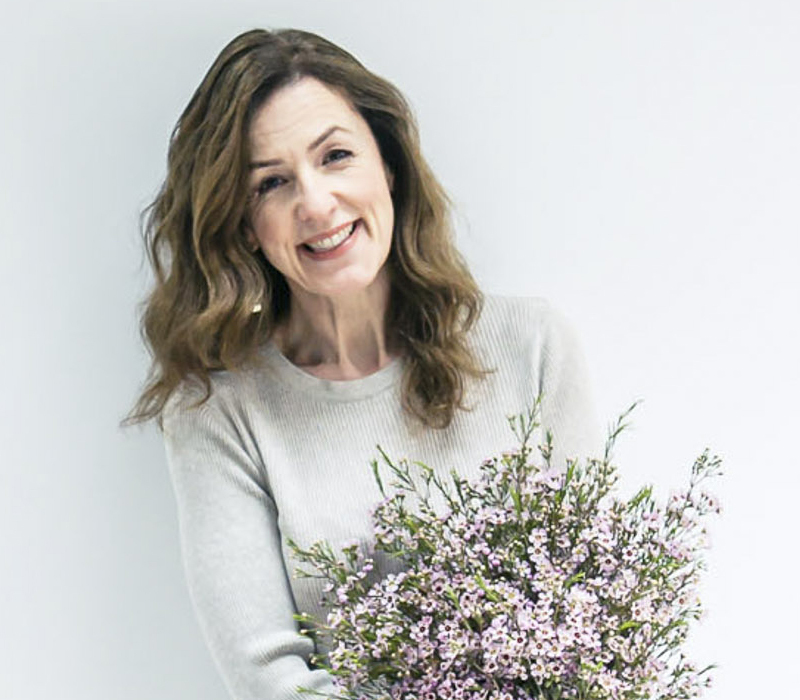 Although a bank holiday here in the UK, I then spent time writing blog posts and dealing with emails. Plus drafted my monthly newsletter. 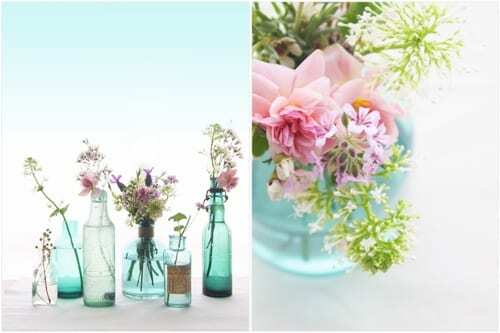 Sent out my newsletter, which included a piece on Simply Flower Arranging using glass bottles. You can read the full newsletter here. Still trying to catch up with the backlog of emails from Chelsea week, wrote blog posts, processed photos and requested images for magazine articles. Also logged in to the Blogging Your Way online course which I’m taking part in this month. 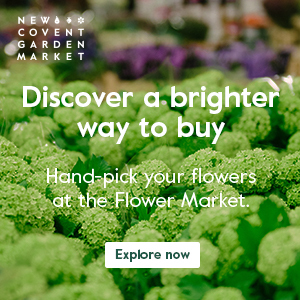 Booked train ticket for travelling to the BBC Gardener’s World Live at the NEC in Birmingham next week. Then in the afternoon, I travelled to Farnham to visit Evitavonni to meet their owner and head florist. The shop is absolutely beautiful and I’ll be blogging about it soon. 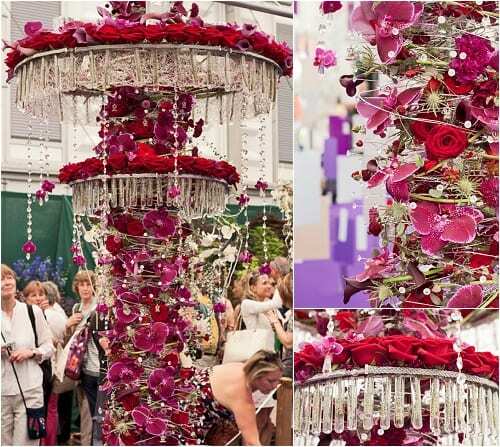 The most popular blog post this week was RHS Chelsea Flower Show 2012 – Florist & Young Florist of the Year. 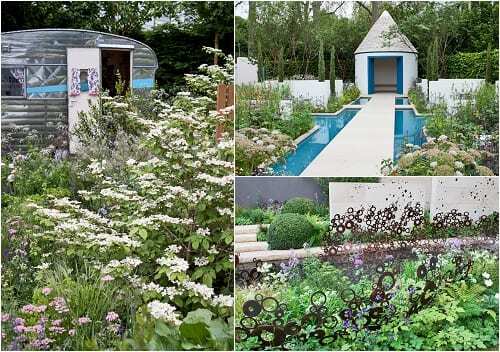 On the Heart Home blog, I featured RHS Chelsea Flower Show 2012 – The Fresh Gardens. 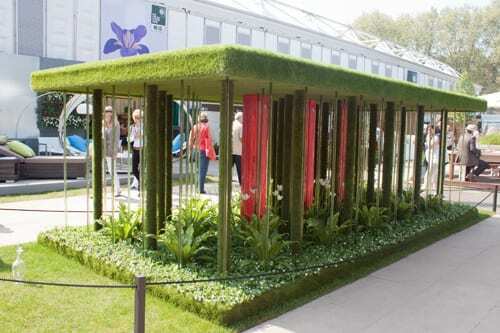 I also wrote a guest blog post for Llustre entitled RHS Chelsea Flower Show 2012 – A Review from Flowerona. Thank you for popping by. I’ll be tweeting about my visit soon. I highly recommend a visit the next time you’re in the area…the shop is stunning! 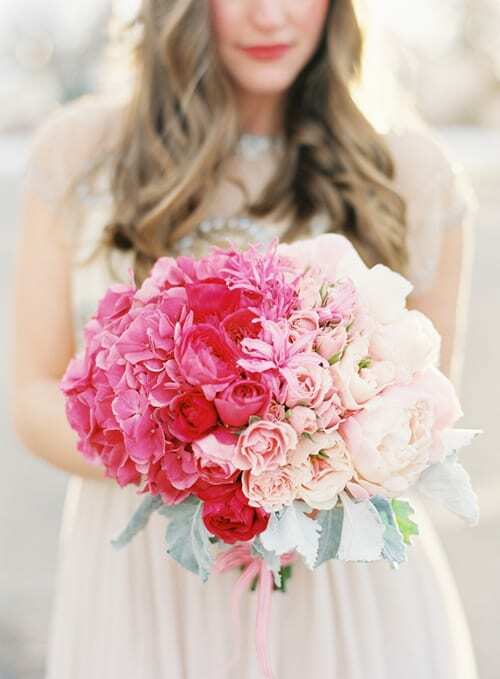 What a gorgeous bouquet! Loved the pix from the Chelsea Flower Show. Thank you Anu for your lovely comments :-). Thank you so much for mentioning Michael Daigian Design on your blog! Don’t forget to keep up with us on our Blog, Facebook, and Pinterest for even more unique floral designs!